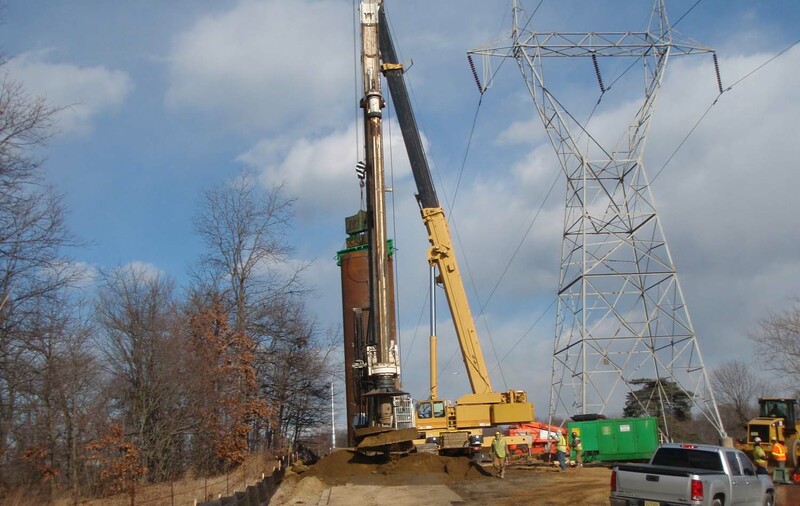 Foundation Structures has been drilling since 1996 on all kinds of projects. 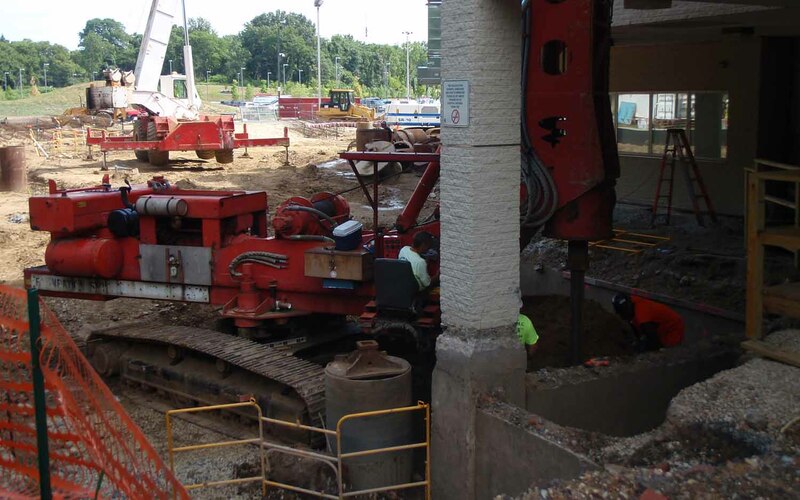 We specialize in caisson foundation and caisson drilling, whether it is a large diameter, has a low overhead clearance, is a hospital building or a bridge… you name it, and we have drilled it. 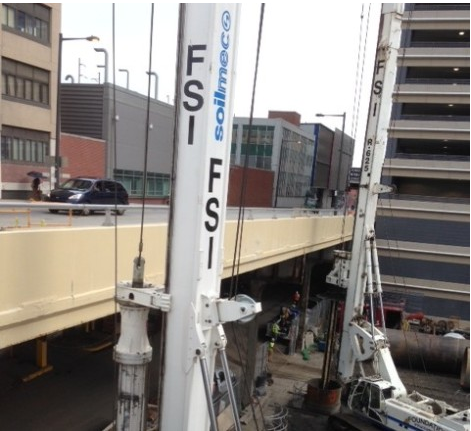 Get Foundation Structures involved on your project today.